With the holiday season coming up faster than most of us want to believe, sharing moments with family and friends will soon become all we know. What do you do when your photos from family get-togethers are scattered across Google+, Facebook and other social networks? Dayframe, the newly launched photo frame app, wants to help you with that. 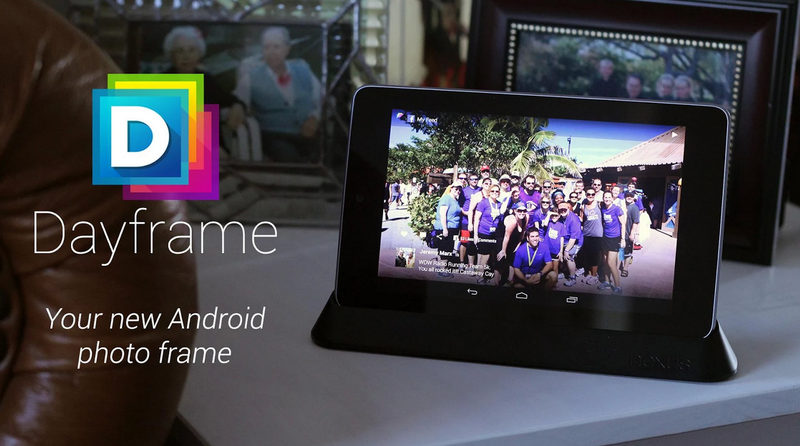 If you are looking to snag an application to turn your tablet into that special family photo frame this holiday season hit the Play Link below.